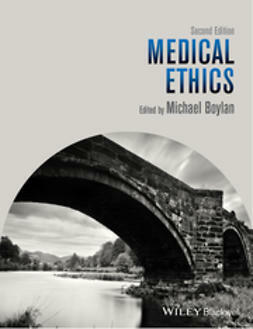 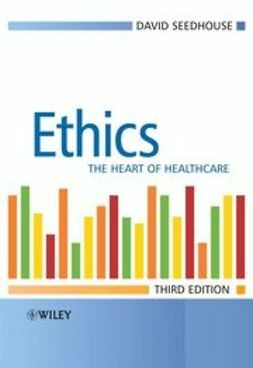 Ethics: The Heart of Health Care — a classic ethics text in medical, health and nursing studies — is recommended around the globe for its straightforward introduction to ethical analysis. 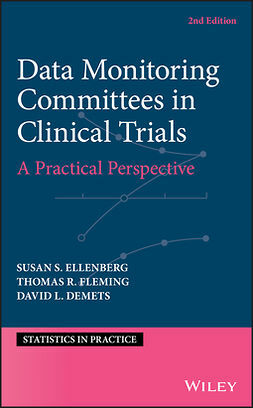 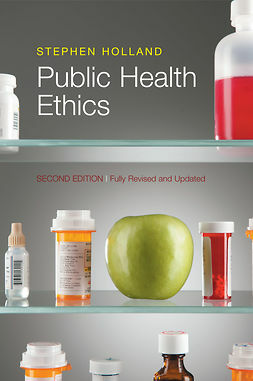 In this Third Edition David Seedhouse again demonstrates tangibly and graphically how ethics and health care are inextricably bound together, and creates a firm theoretical basis for practical decision-making. 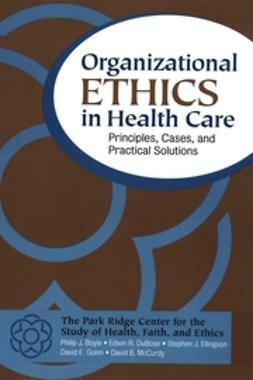 He not only clarifies ethics but, with the aid of the acclaimed Ethical Grid, teaches an essential practical skill which can be productively applied in day-to-day health care. 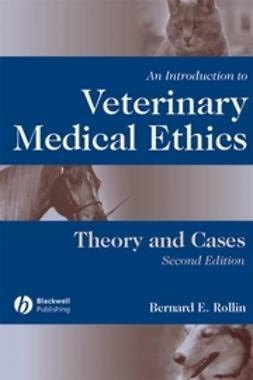 Completely revised and updated, this Third Edition presents an expanded theory of ethics section, and includes comprehensive and contemporary examples and case studies. 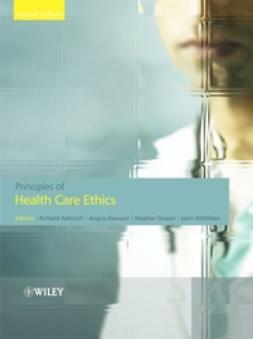 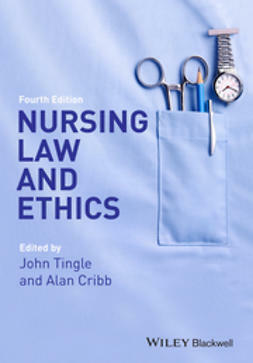 Newly covered are introductions to rights in health care ethics, the ethics of care, intuitionism, privacy, euthanasia, suicide and consent, and an extensive FAQ section is added.